The Tatler Fashion Awards was especially epic this year, even if we do say so ourselves. 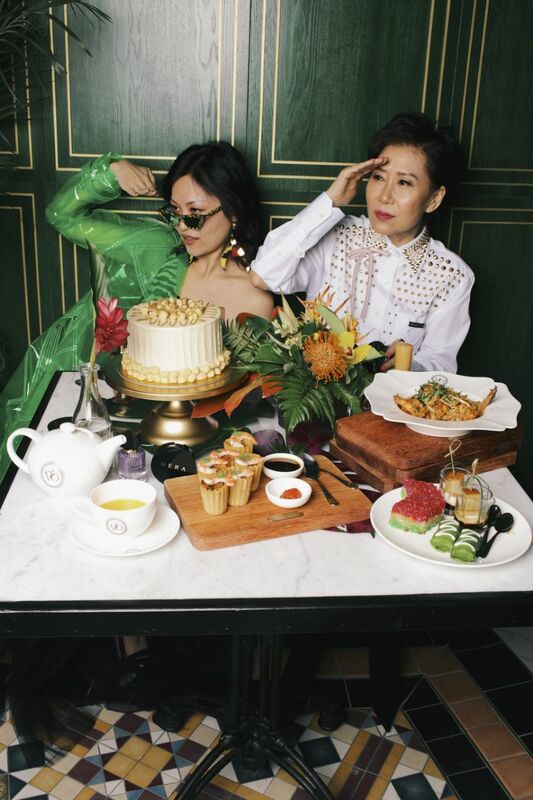 Guests first arrived at the private Tatler drop-off point at the newly-opened Jewel Changi and walked down the pink carpet before heading to Violet Oon Singapore's gorgeous restaurant. Dinner was a smorgasboard of local Singaporean delights, and was delicious as chef Violet Oon's food always is. As guests chowed down, they were treated to a fashion show featuring some of our society friends. Shortly after, the winners of the Tatler Fashion Awards were announced. Mervin Wee walked away as the Most Stylish Man, Nancy Ong as the Most Stylish Woman, while Chloe Ng was named the Fashion Newcomer and Kimihisa Abe was named Fashion Wildcard. Art & Design Will Co-Working Spaces Of The Future Look Like Hotels?